Is there any truth to the latest batch of royal wedding scandals? Let’s discuss. 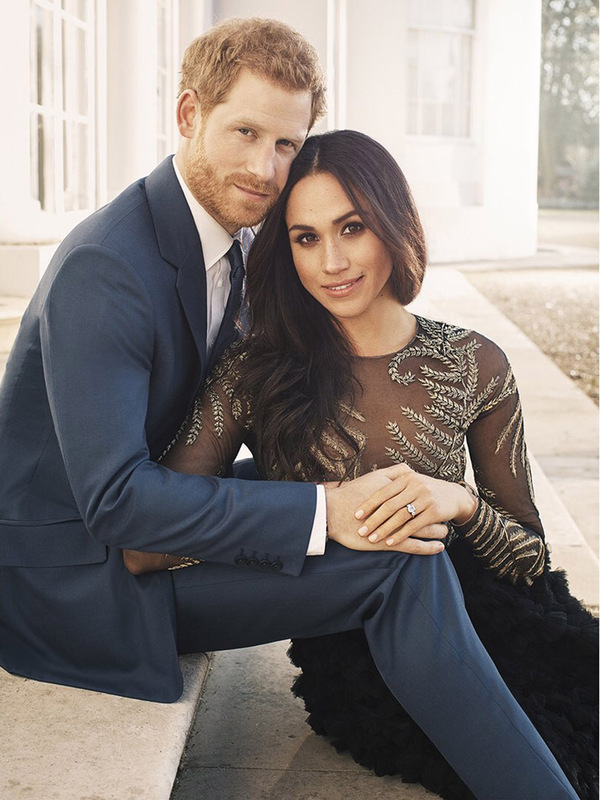 As you may have heard couldn’t possibly avoid hearing, Prince Harry and Meghan Markle are getting married in May, and with new stories emerging every minute, it can be hard to keep up — never mind separate fact from fiction. Here, we apply our sniff test to the royal rumour mill to tell you what’s true and what stinks worse than rotten kippers. The rumour: Prince Harry and Meghan Markle’s secret matchmaker has finally been revealed! The smell test: This article from the The Sun connects Markle and von Westenholz as early as June of 2016, which is before the former started dating Prince Harry. When asked, late last year, von Westenholz told the Telegraph: “I might leavethat for other people to say [who it is].” In other words — she’s not denying it. Overall, this one smells pretty legit. 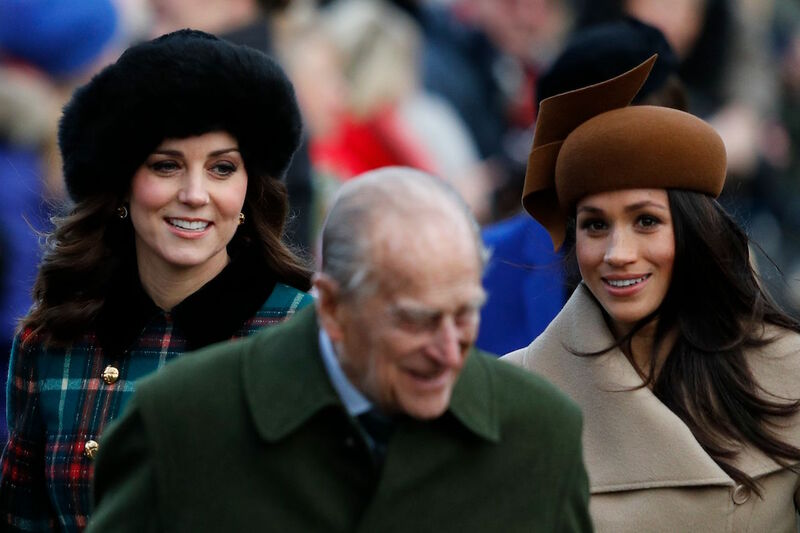 The report: It’s been barely a day since this other royal couple announced its engagement and already they are embroiled in a scandal. Eugenie — who, btw, is the second daughter of Prince Andrew and Fergie, and younger sister to Beatrice — has been with her fiancé Jack Brooksbank for seven years, but apparently that’s not the kind of seniority that matters when it comes to setting a wedding date. Per the Mail, the couple’s dreams of an “Indian summer” wedding have been quashed by other royal commitments — most significantly, a potential foreign tour for Harry and Meghan following their wedding. The smell test: Pee-ew! While Kate is entitled to a little jealousy over the new girl, this story is absurd. Making royal appearances is their job. The report: Star’s cover story makes a whole bunch of ludicrous claims around Markle and Her Majesty, including that Lizzie wants MM to attend a pre-wedding etiquette boot camp. The dress drama — surrounding a nearly $100,000 couture number by Ralph & Russo — is buried later in the piece. The smell test: Who left the kippers out in the sun? This one reeks, and anyone who thinks otherwise would do well to catch up on The Crown. If Her Majesty had disapproved the dress, it would not have seen the light of day, never mind a royal portrait. Previous articleHas The Sun Gone Mad? Everyone gets a guaranteed share of £10,000 every day!